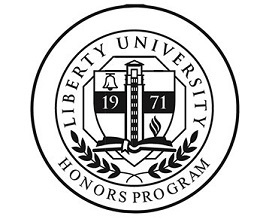 Knudsen, Andrew, "Developing a 1-Megawatt Photovoltaic Power Plant for Liberty University" (2018). Senior Honors Theses. 749. A photovoltaic power plant with a generation capacity of 1-megawatt is designed for Liberty University. Liberty University’s location and size are stated to provide context for the design. Design choices are presented, first with general information that is applicable to any photovoltaic plant design, then with significant factors that impact this design. Specific models of solar panels and inverters are selected after the necessary classifications are determined. The final design has 2,880 solar panels with a fixed angle 30⁰ above the horizon, has two central inverters, and takes up 2.57 acres. Future research is suggested for finances as well as expected technological advances.